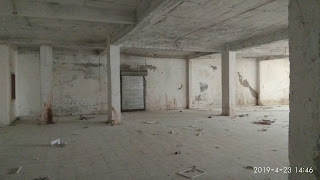 This is a Building basement with four floor total covered area 43500 sq fit. 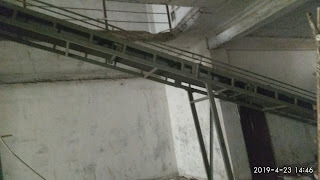 basement 3500 sq fir and ground 10000 sq fir 1st 2nd and 3rd floor each have 10000 total Building suitable for warehouse and Godown only 300 meter Central Warehousing Corporation (Inland Container Depot) Ghazipur and NH 24 half KM There are for loading unloading lift and conveyor belt already install More details call. 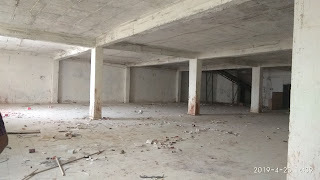 Kushwaha Property provide Residential Commercial industrial and agriculture properties for sale purchase and rent ,as like shop, office, commercial space, space in shopping mall, lokin in and no lokin space in commercial complex, industrial sheds, warehouse shed space, factory, godown , Industrial land plot ,land for developing office/shop complexes Joint venture, collaboration all residential and commercial property , apartment flat, Builder flat, Builder Floor DDA Flat Independent House, Kothi-bungalow, Villa, and building for paying guest (P G) accommodation, Form House, agriculture land I P Extension, Patparganj,Mayur Vihar Vasundhara Enclave ,Preet Vihar, Commonwealth Games Village, Laxmi Nagar,Grater kailash, Friends colony ,Chirag Delhi ,Malviya Nagar ,South Extension ,Lajpat Nagar, Mehrauli Dwara Rohini Vasant Kunj , Hauz khas, , Kalkaji, Safdarjung. Kirti Nagar. Lodhi road And many more in Delhi. 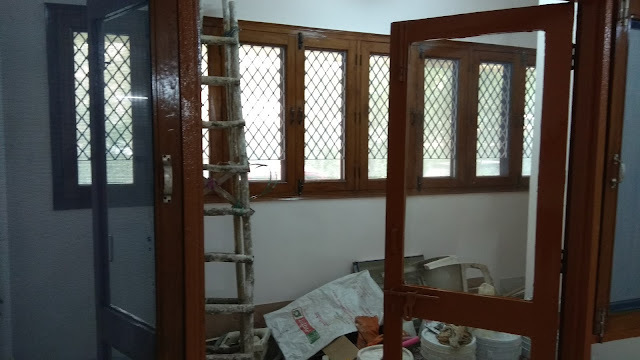 Gaziabad, Noida, Grater Noida, Noda extension, Raj nagar Extension Kanpur Lucknow, rajni khand sharda nagar lucknow, Raebareli Unnao in Uttar Pradesh. Region . 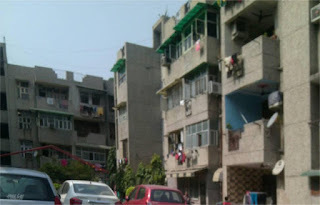 Anand vihar colony is a residential posh colony their are independent kothi independent floor well develop park 24 ours tight Delhi Jal Bord water near yamuna sport complex only two KM Anand Vihar ISBT Railway station Anand vihar Metro station more shopping complex and malls and karkardooma metro station well connected to Ghaziabad Noida Gurugram and west north and south Delhi. This Residential Plot faces 5 m wide road and is in a gated colony. Gaziabad, Noida, grater Noida,Noda extension ,Raj nagar extension Kanpur Lucknow Raebareli Unnao in Uttar Pradesh. Region at reasonable price. We provide apartment flats, builder flats, paying guest accommodation for boys and girls, plots for developing residential complex etc. at sell, purchase and rent. 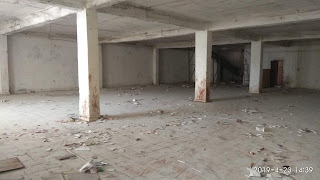 We also deals in providing shops, offices in main market, commercial complex in shopping malls, land for developing office/shop complexes for people in Delhi, Noida region. cornet three side open stilt car king near metro station all facilely are all available walking distance.moo details call. Get a flat in East Delhi, Noida region at reasonable price. We provide apartment flats, builder flats, paying guest accommodation for boys and girls, plots for developing residential complex etc. at sell, purchase and rent on commission basis. 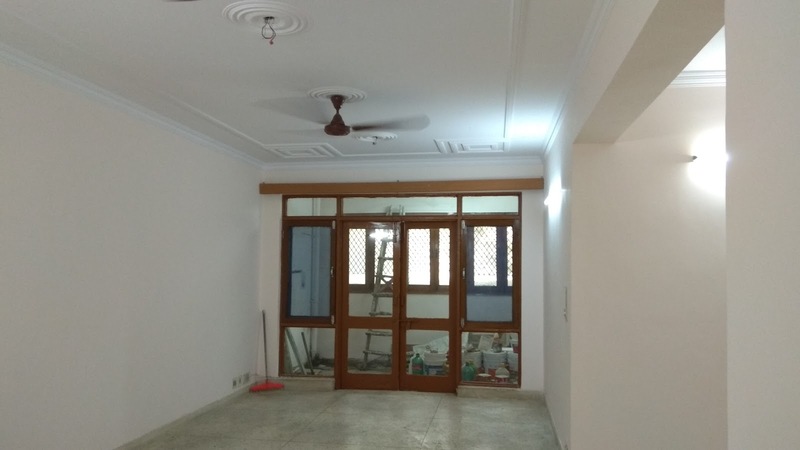 We also deals in providing shops, offices in main market, commercial complex in shopping malls, land for developing office/shop complexes for people in Delhi, Noida region. 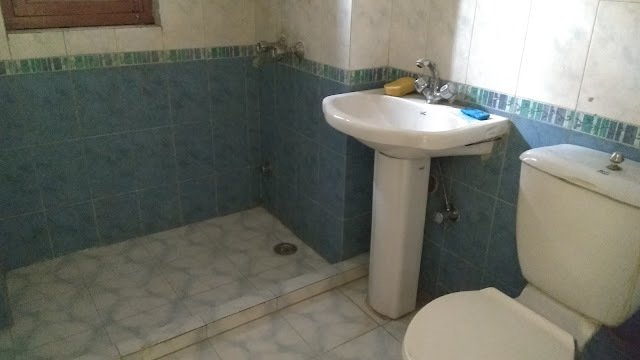 Property Description: this flat available for rent in Kanungo Apartments, Indraprastha Extension opp Ballco market ready to shift more details call me. 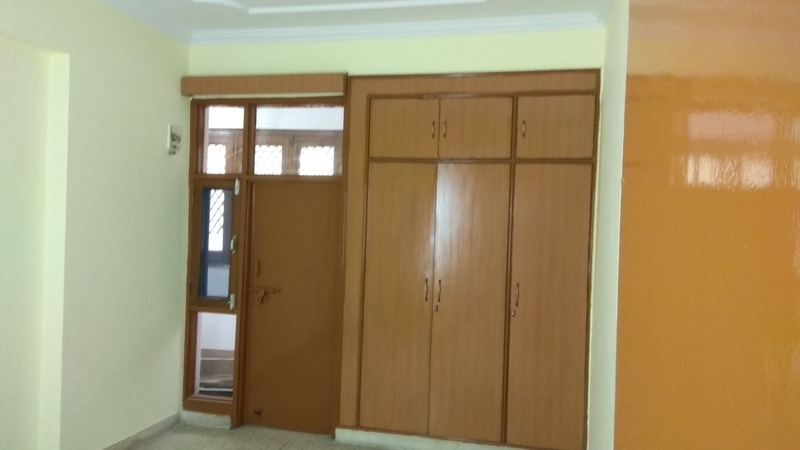 A 3 Bhk apartment/co-operative group Housing society flat is available for in Vidhut Apartment Patparganj Delhi. It has an area of 1350 sqft with a carpet area of 1150 Sq Fit. There are 24 ours electric, 24 ours water. Society management have full part time stop for maintenance as electrician plumber. the flat/property monthly rental Values Rs.30000. freehold proper sun facing only 1.3/cr. It is a semi-furnished property. It’s on 7th floor out of 7 floors building. It is east facing property. It has 2 bathrooms and 2 balconies. It is well connected to the city areas. It is made in way to provide a comfortable living. 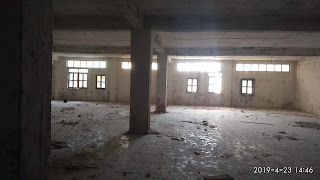 Get a Residential Commercial industrial agriculture property or Real Estate Agent, Property Dealer & Property consultant in East Delhi, Noida, I P Extension, Patparganj,Mayur Vihar Vasundhara Enclave ,Preet Vihar, Commonwealth Games Village, Laxmi Nagar,Grater kailash,Friends colony ,Chirag Delhi ,Malviya Nagar ,South Extension ,Lajpat Nagar, Mehrauli in Delhi Gaziabad, Noida, Grater Noida,Noda extension ,Raj nagar Extension Kanpur Lucknow Raebareli Unnao in Uttar Pradesh. Region at reasonable price. We provide apartment flats, builder flats, paying guest accommodation for boys and girls, plots for developing residential complex etc. at sell, purchase and rent. We also deals in providing shops, offices in main market, commercial complex in shopping malls, land for developing office/shop complexes for people in Delhi, Noida region. A 3 BHK flat for rent Ekta garden apartment patparganj 6th floor out of 7 floor proper sun facing road facing and sanjay jheel view from balcony lift power back up two car parking available for this flat very neat and clean apartment at mother dairy road. complete wood work pop electric fittings ready to move more details call. 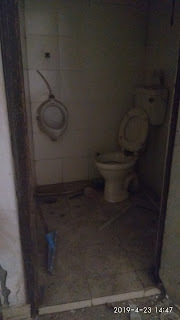 When you contact, don't forget to mention that you saw this ad on kushwahaproperty.com. Get a Residential Commercial industrial agriculture property or Real Estate Agent, Property Dealer & Property consultant in East Delhi, Noida, I P Extension, Patparganj,Mayur Vihar Vasundhara Enclave ,Preet Vihar, Commonwealth Games Village, Laxmi Nagar,Grater kailash,Friends colony ,Chirag Delhi ,Malviya Nagar ,South Extension ,Lajpat Nagar, Mehrauli in Delhi Gaziabad, Noida, Grater Noida,Noda extension ,Raj nagar Extension Kanpur Lucknow Raebareli Unnao in Uttar Pradesh. Region. 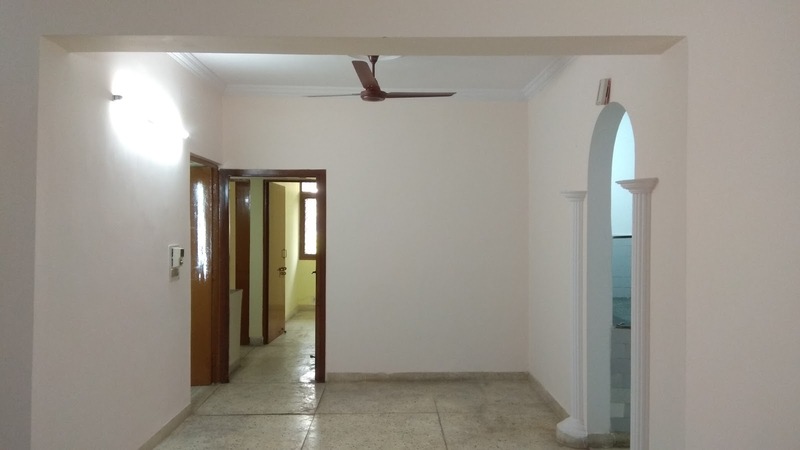 Kushwaha Property provide apartment flats, builder flats, paying guest accommodation for boys and girls, plots for developing residential complex etc. at sell, purchase and rent. We also deals in providing shops, offices in main market, commercial complex in shopping malls, land for developing office/shop complexes for people in Delhi, Noida region. 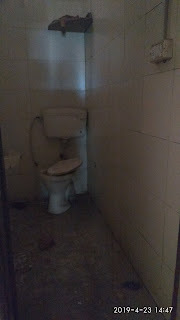 3 bhk flat for rent. 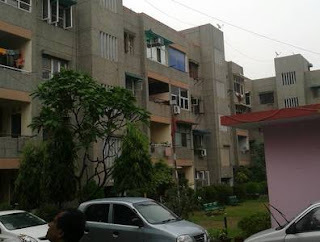 Saraswati Apartment, I P Extension Patparganj Delhi. 3 bhk flat for rent new Delhi.Sarswati apartment I P Extension Patparganj Delhi. 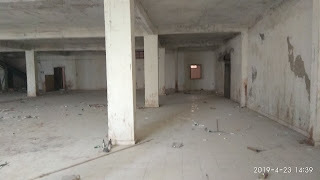 Kushwaha property provide residential commercial industrial and agriculture properties for sale purchase and rent ,as like shop, office, commercial space, space in shopping mall, lokin in and no lokin space in commercial complex, industrial sheds, warehouse shed space, factory, godown , industrial land plot ,land for developing office/shop complexes joint venture, collaboration all residential and commercial property , apartment flat, builder flat, builder floor dda flat independent house, kothi-bungalow, villa, and building for paying guest (p g) accommodation, form house, agriculture land. I p extension, patparganj,mayur vihar vasundhara enclave ,preet vihar, commonwealth games village, laxmi nagar,grater kailash, friends colony ,chirag delhi ,malviya nagar ,south extension ,lajpat nagar, mehrauli dwara rohini vasant kunj , hauz khas, , kalkaji, safdarjung. Kirti nagar. Lodhi road and many more in delhi. 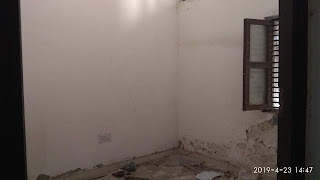 Gaziabad, noida, grater noida, noda extension, raj nagar extension kanpur lucknow, rajni khand sharda nagar lucknow, raebareli unnao in uttar pradesh. Region. 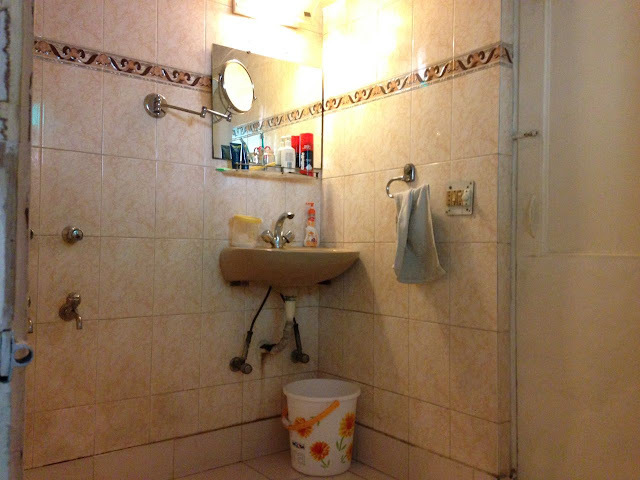 2 bhk Flat/Apartment for Rent in Delhi, Una Apartment Indraprastha Patparganj Delhi. 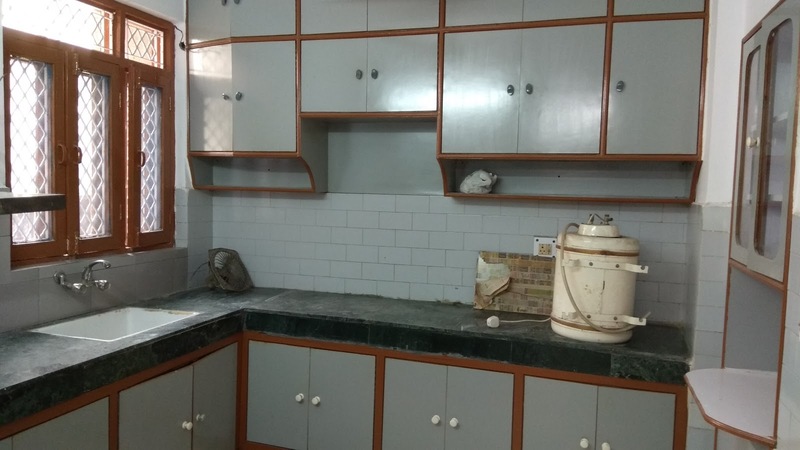 2 bhk flat for sale in Delhi.Associates Apartment Indraprastha extension Patparganj . 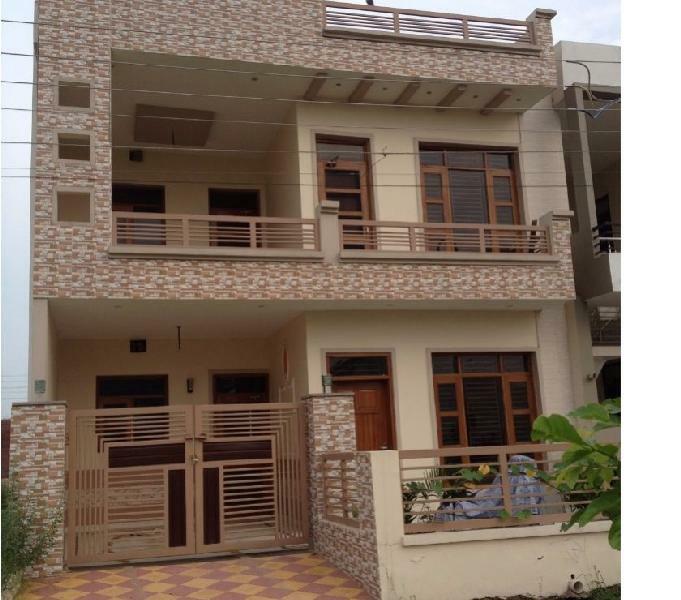 Home sale rent flat Apartment I P Extension, Patparganj Delhi and Kanpur Lucknow Raebareli Unnao in Uttar Pradesh. Kushwaha Property. Ethereal theme. Powered by Blogger.